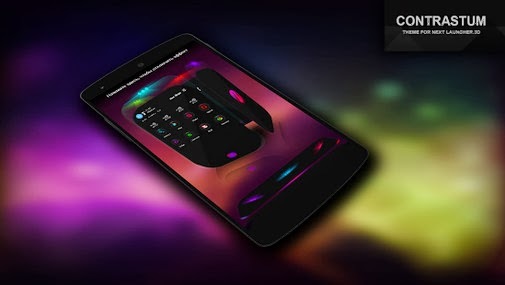 An elegantly stunning darkish theme for Next Launcher 3D. 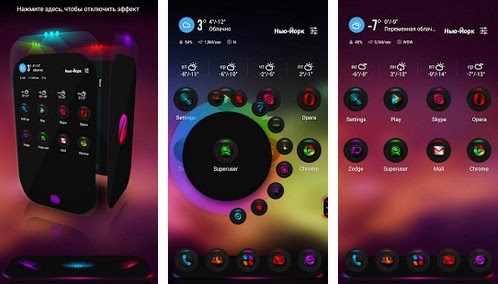 Download Theme Contrastum 2.9.2 APK today and reincarnate your device. Theme Contrastum is fairly new so there are no user reviews yet. So don't forget to leave your feedback in the comments section below after you've downloaded and tried the app. Make sure that you have purchased and installed the latest version of the Next Launcher 3D version 3.20.2.